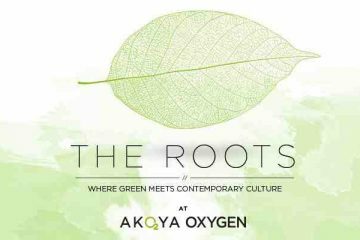 VERDIFF RESIDENTIAL SERVICED APARTMENTS @ AKOYA OXYGEN. 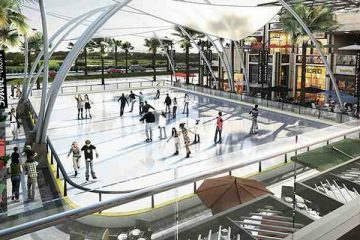 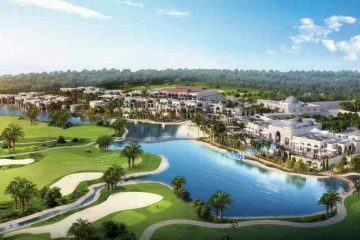 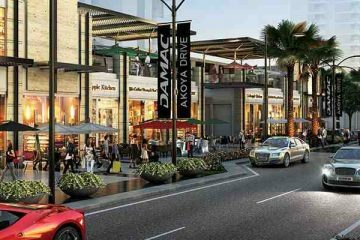 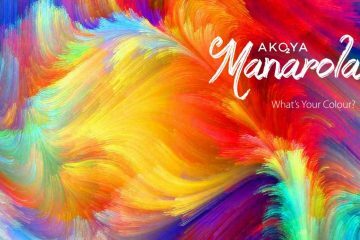 AKOYA The Drive The Exclusive Retail Walk at Akoya Now Extended To 2.5 Kilometers of shopping , dining entertainment,golf and many more . 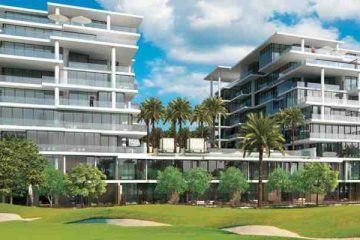 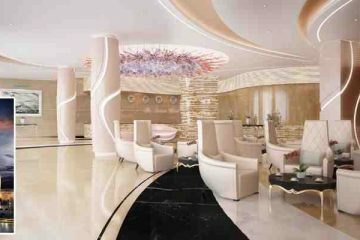 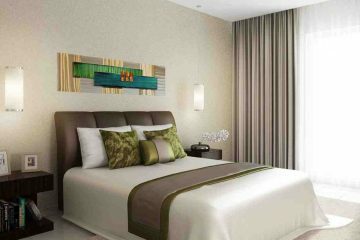 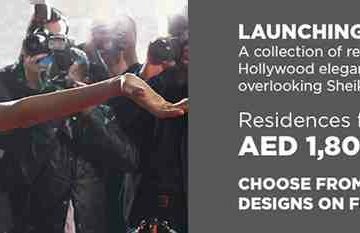 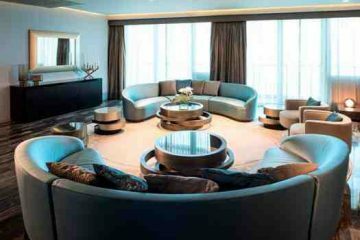 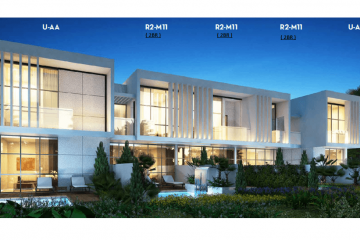 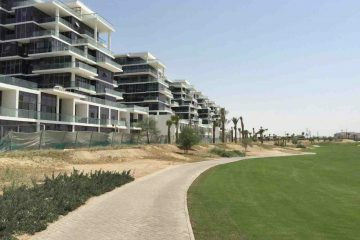 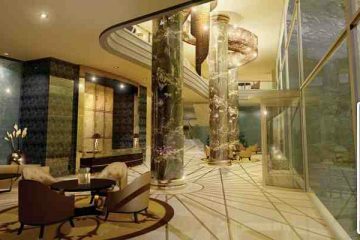 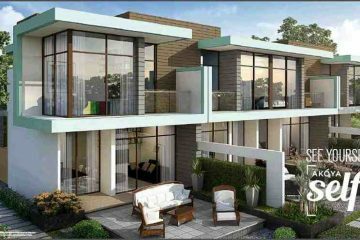 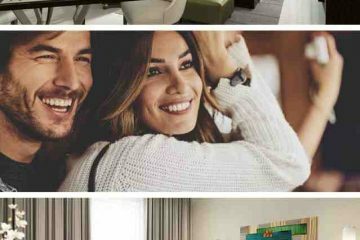 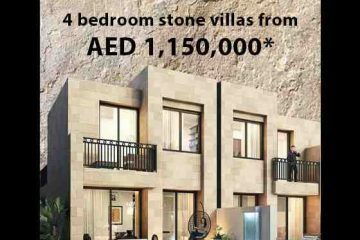 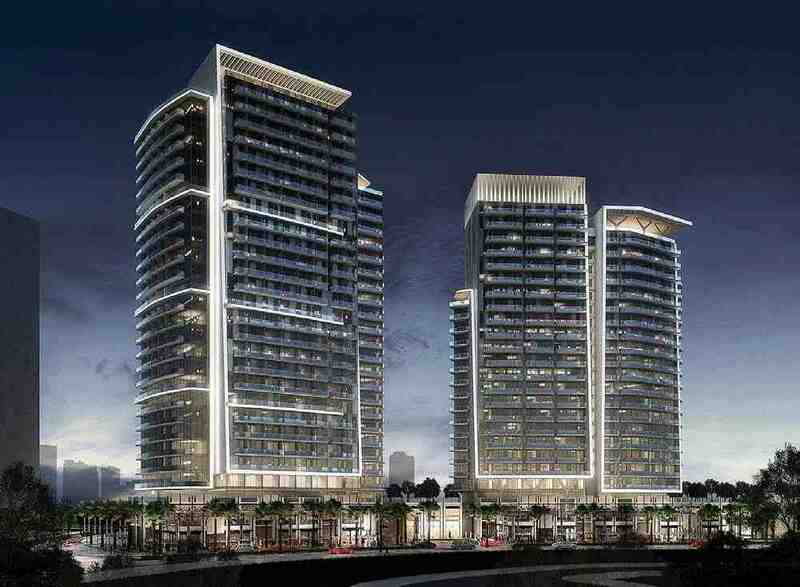 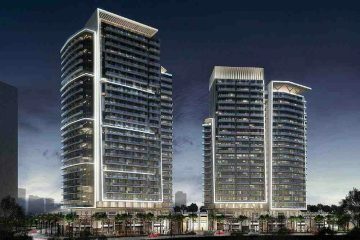 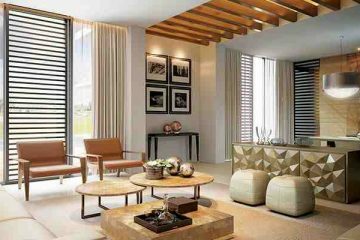 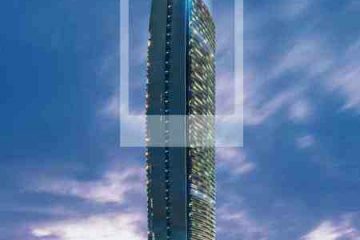 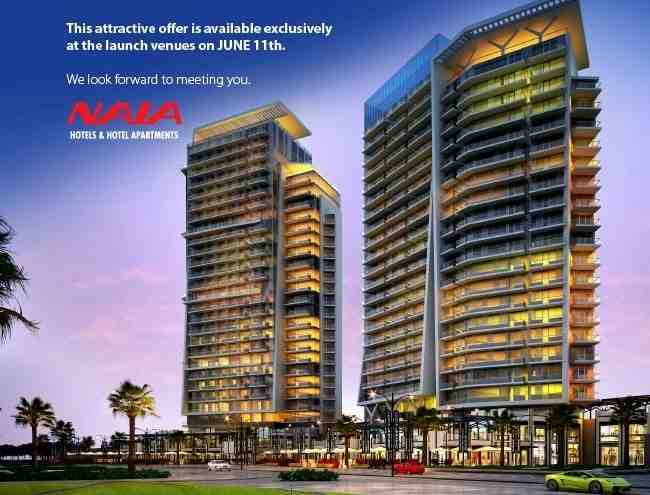 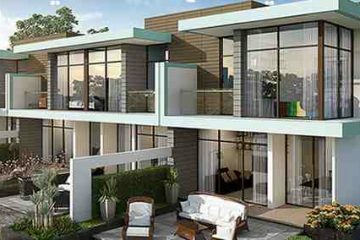 Damac Launces New Project Luxury Hotel Room & Hotel Apartment at Akoya drive Book On special Prices.